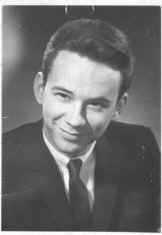 About Bob Dearborn . . .
"Yep, that was me. 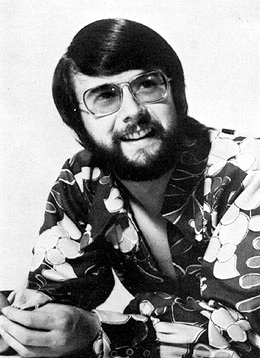 In my six years at WCFL, I started on overnights in July of 1970, went to late-night a few months later (from where I did the 'America Pie analysis', then to middays in the summer of '72, to morning - drive in late '72, then back to middays in late '73. 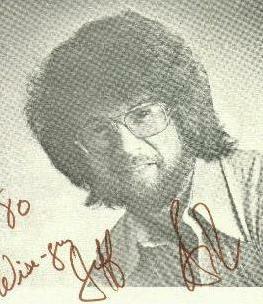 After a stop at WDAE in Tampa , Bob joined WTAE in Pittsburgh in 1976. The next Big Challenge came in January 1981 with the RKO Radio Network and Night Time America. 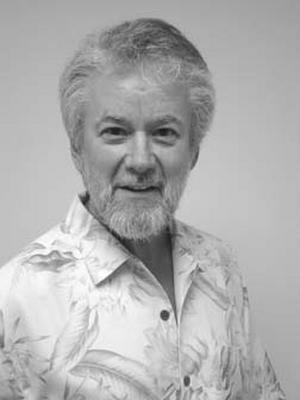 Bob was program director at Adult Standards KIXI in Seattle in the late 1990's. Bob took off for a couple of years to care care of his parents in Toronto. 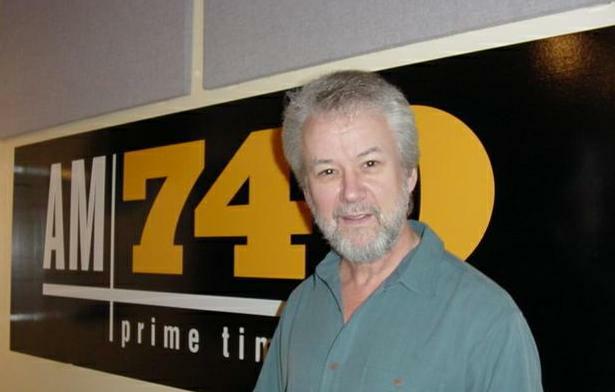 Bob began another chapter of his great career April 28, 2003 at CHWO AM 740/ Prime Time Radio in Toronto. 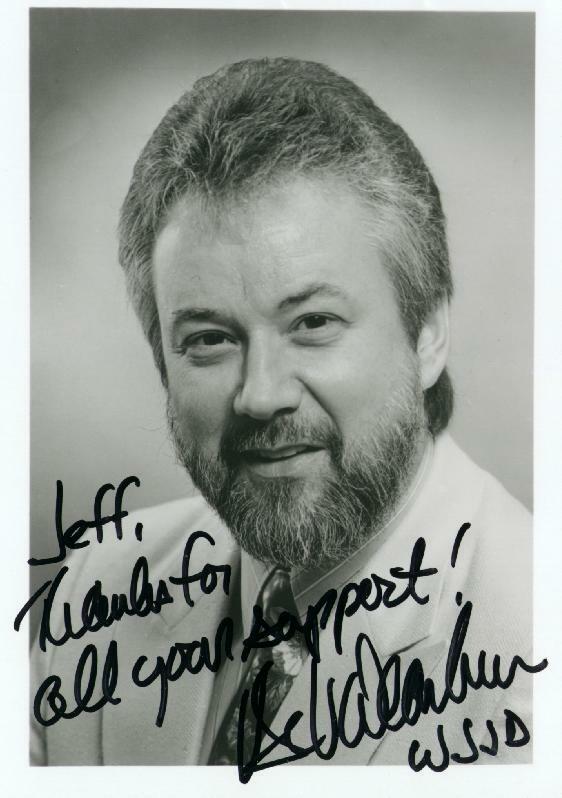 In early January 2004, Bob left CHWO. 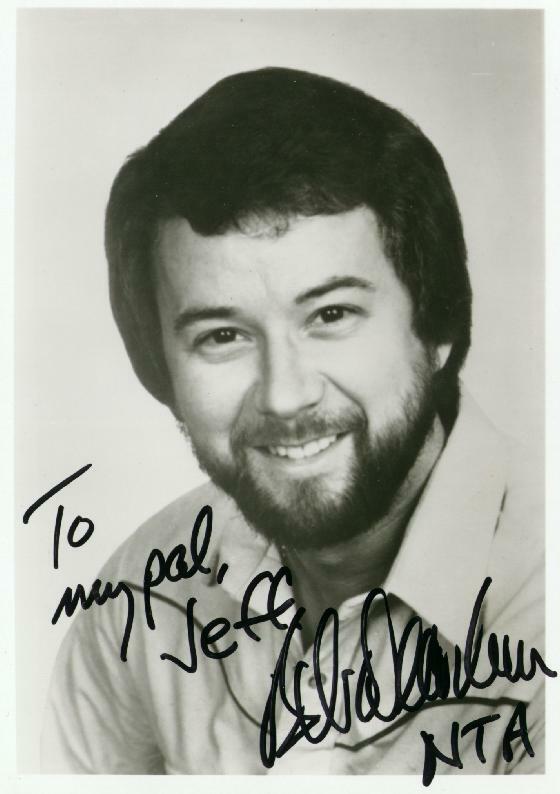 Bob Dearborn Through The Years. . .